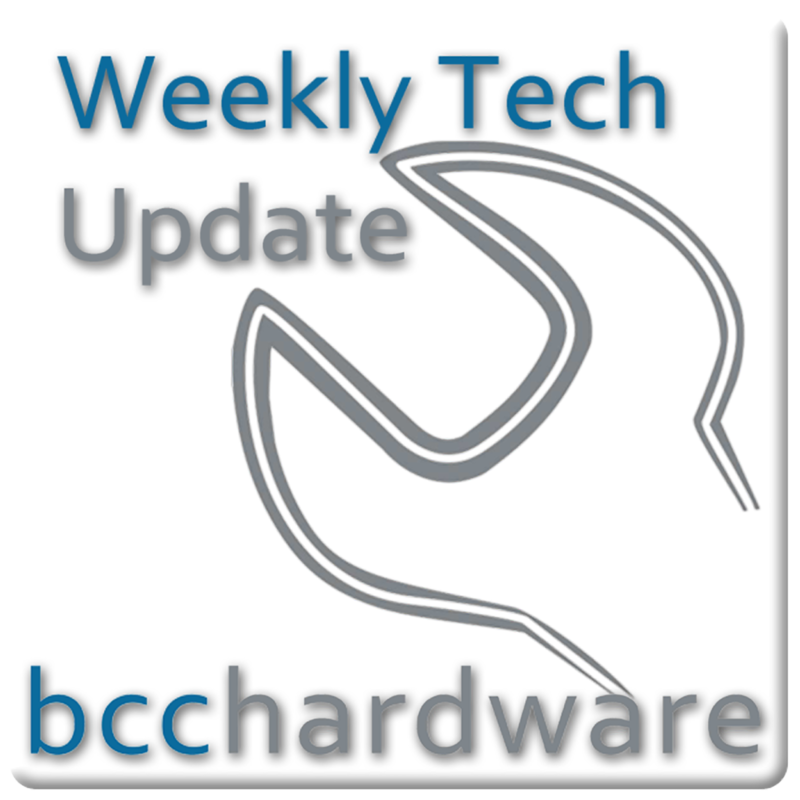 We have just posted up Episode #219 of Weekly Tech Update. In this episode we are discussing Samsung acquires Boxee, Apple releases iWork and AT&T starts selling customers usage data. We have those stories and more. . . Below are the show notes.